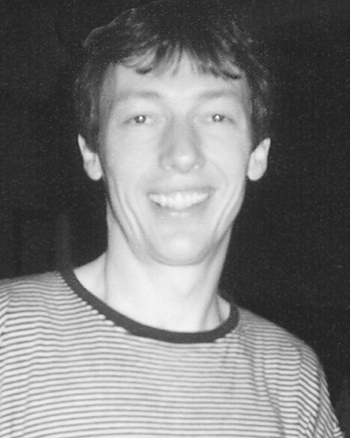 Tom Löwenthal served as music director of both the Student Church and the Dominicuskerk in the Netherlands during the 1970s and 1980s. His musical interpretation of Oosterhuis texts reflects his talent for writing popular theater. Tom Löwenthal began his musical career as a member of a choir conducted by Bernard Huijbers at the Dominicuskerk in the Netherlands. Later, Tom served as music director of both the Student Church and the Dominicuskerk in the Netherlands during the 1970s and 1980s. His musical interpretation of Oosterhuis texts reflects his talent for writing popular theater.